It’s pretty safe to say that when the first commercial bicycle was sold to a consumer in 1868, that leisure wasn’t at mind. 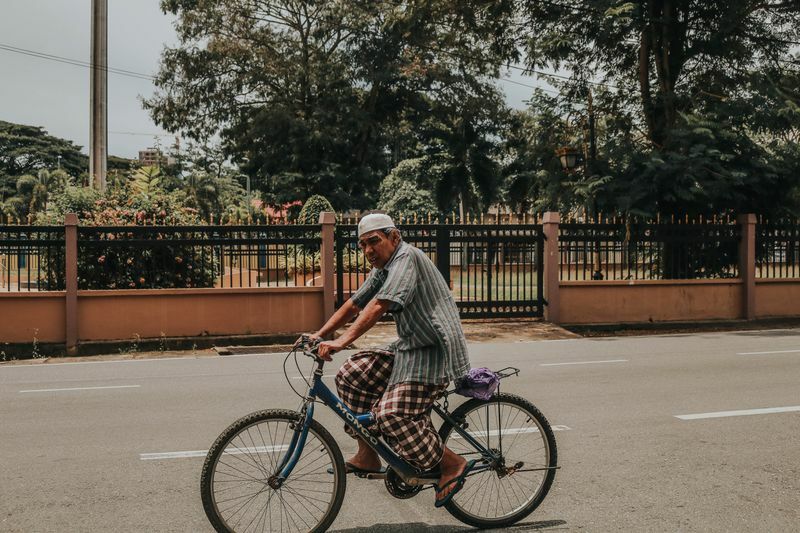 Over the past 150 years, the average weight of a bicycle has dropped from 80 kilograms to an average of less than 15—making cycling the most efficient form of human powered transport. 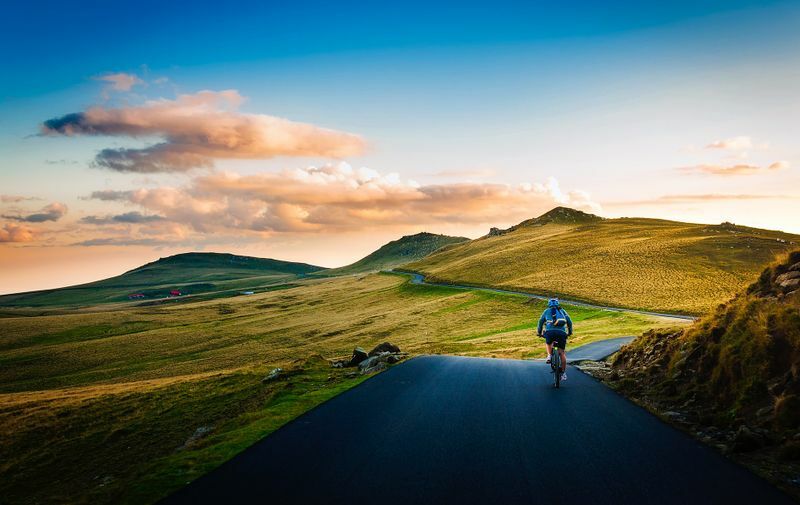 More recently, cycling has become one of the most popular and immersive ways of exploring the globe with a plethora of vacations and recreational getaways specifically designed with the cyclist in mind. There is something very alluring about going on a cycling vacation, there are no barriers between you and the world, just the open road and the sights, smells and sounds of all the beauty that surrounds you. There are many exquisite places that are waiting to be explored, which makes it difficult to pick just one. Thankfully, we put in the leg work (no pun intended) and found some of the best destinations for your next cycling holiday. This is, perhaps, the most bucket list worthy. Okay, I might hold a bias here, but Cape Town is consistently voted as one of the best holiday destinations on the planet (not just because of the wine) and there is no better way to explore the pint sized city than by bike (or ebike). But, its not just the beautiful scenery that makes Cape Town a great holiday destination. Many Capetonians have ditched their cars and picked cycling as their preffered mode of transport, transforming the city into an urban cyclists haven. 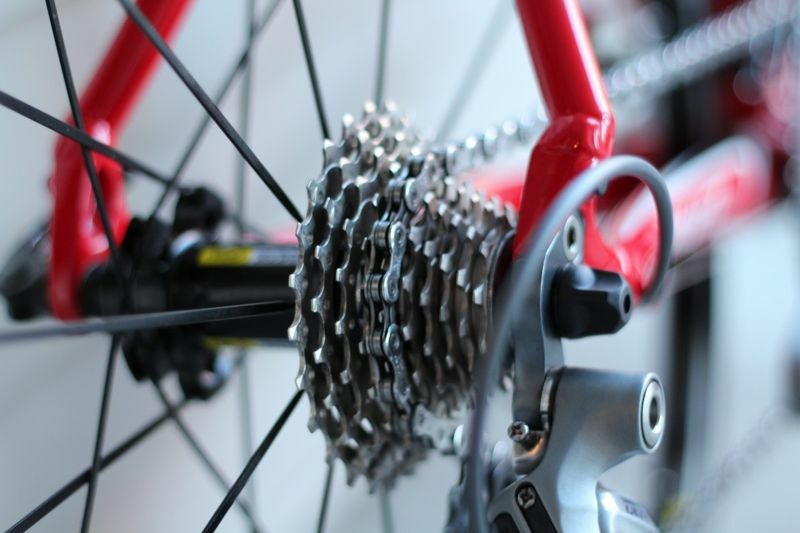 Cape Town naturally advocates healthy lifestyle choices and is host to some of the most famous cyling events globally. The Cape Town Cycle Tour—the most participated in cycle race in the world—attracts over thirty thousand cyclists annually from around the world for an impressive 109km route around the Cape Peninsula and the Cape Epic, a world famous mountain biking race, sends riders on an eight consecutive day, 700km course through from the flat plains of the Cape wine lands to the high peaks of the Cederberg Mountains. Perhaps the best part about this city is that you don’t have to be a pro athlete to make the most of it and there are plenty of routes that are perfect for cyclists who just want to take in the views. 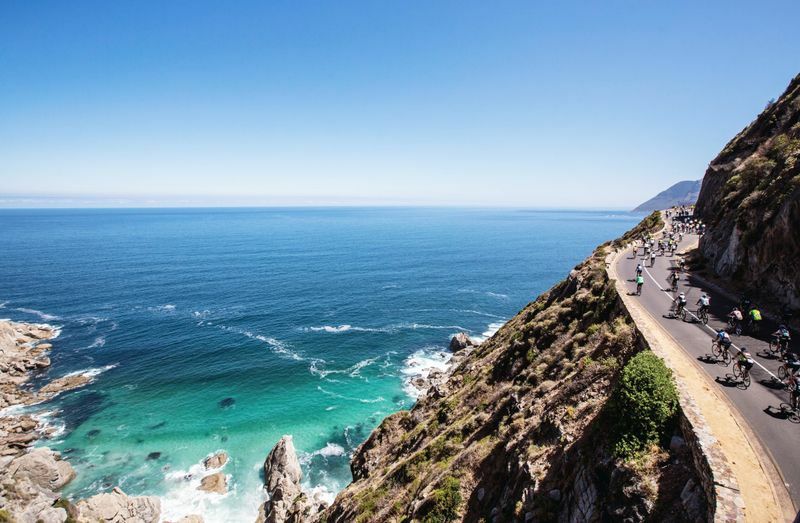 The terrain here is incredibly diverse and well suited to all levels of fitness, and within just a few kilometres, you can go from urban jungle to turquoise beaches, rugged mountains, lush forests, and grape-clad winelands. Mallorca; home of postcard worthy beach resorts, sumptuous Mediterranean cuisine and perfectly distributed land primed for cycling. This is a popular destination for cyclists as it consists of many scenic terrains that are perfect for novice riders and also features more challenging routes such as the Sa Calobra, Coll e Solle and Puig Major. Another huge draw to this paradise island is its plethora of world class sports hotels, bike hire facilities, tour operators and comprehensive training camps that are geared toward cycling, it is almost as though Mallorca was built for cycling! Whatever your level of riding is, you are sure to be well taken care of here. 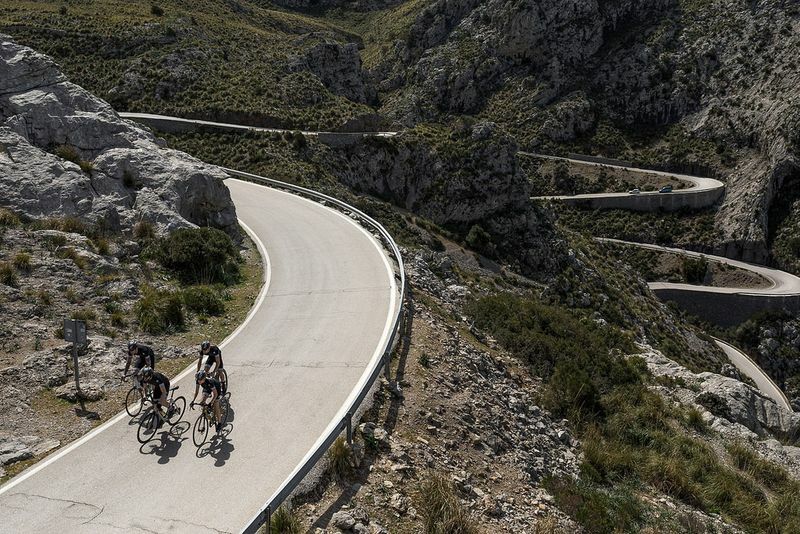 The Tramuntana Mountains provide a range of routes that offer exhilarating rides through mountainous villages, while the coastal routes are better suited to those seeking a more gentle ride along the length of the island. 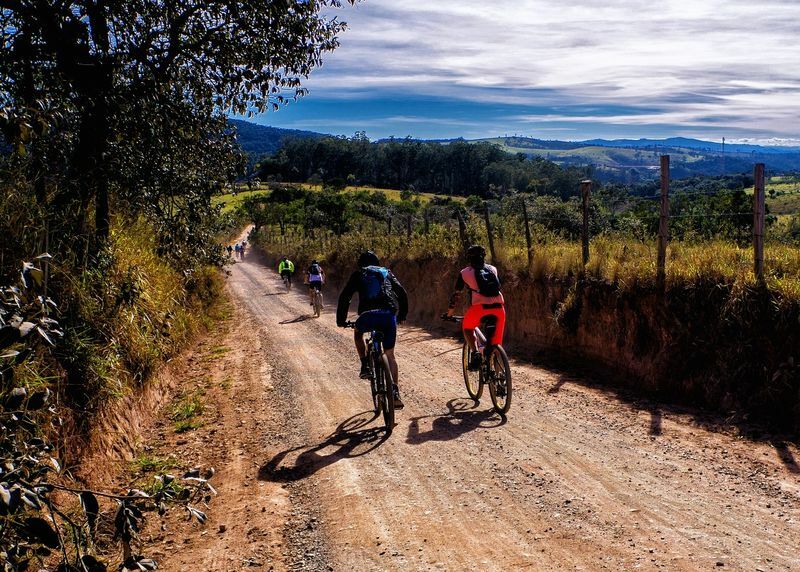 Although drinking and biking is mostly frowned upon, the regions inner winelands make for some of the most scenic routes on the island and thankfully consist of mostly flat lands. So Chardonay, anyone? Good food, historic culture and photo-worthy landscapes. What more do you need for a perfect holiday? The royal state of India is quickly becoming one of the most popular cycling destinations in the world, thanks to its atypical terrain. A cycling holiday here is characterised by culture. Where else in the world can you enjoy a casual ride past the homes of royalty, abandoned villages, rolling desert and verdant farmlands? The alluring flatland is a draw for many who just wish to explore the world at ease, but there are also more challenging routes for those up for the task. If you want to travel like a local, then cycling through the cities of Jaipur, Jodhpur, Udaipur and Pushkar is your best bet and will totally immerse you in the region’s distinct culture, famous temples and iconic landmarks. For those that want to get closer to nature, the area’s national parks and sanctuaries, will not only give you a refreshing change of scenery, but will also allow you to see indigenous wildlife. No list would be complete with out mentioning this destination. Think “cycle tour” and France is bound to be the first destination that springs to mind. Thanks to the Tour de France cycle challenge, it is hardly surprising that the home of fresh croissants, the Eiffel Tower and the Louvre, is also a capital cycling destination! 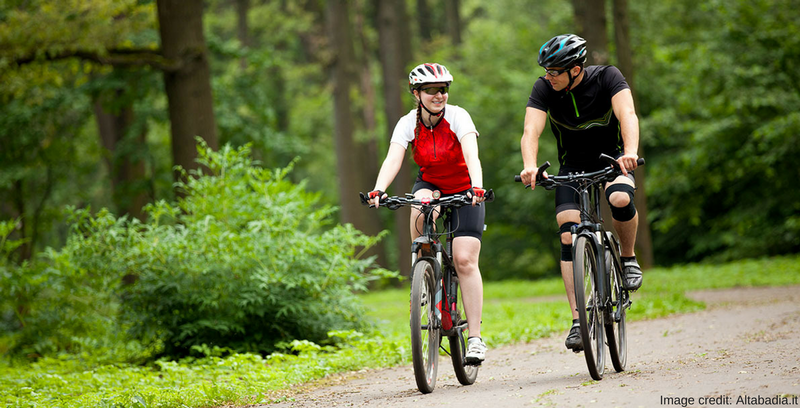 Whether you’re in it for the long-distance pedal or just wish to add a couple of leisurely miles to your clock while taking in the sights, there are plenty of routes that cater to all ages and levels of fitness. Thankfully, you don’t have to be Lance Armstrong to enjoy this region on a bike and a cycling holiday in France doesn’t have to be an exercise in pure attrition. How does a slow ride through billowing lavender fields and pit stops for wine tasting and sightseeing sound? If this is more your kind of vacation then a gentle peddle through Provence is just up your alley. The Romans knew a good thing when they conquered it and it’s not hard to see why Provence is the dream destination of many. The city’s smooth roads and abandoned railways are perfect for two-wheeled adventures and the region is so diverse that a mere 20-mile ride will take you to an area that is completely different from the one you just rode away from. The added bonus of working off all that wine and food on a bike, definitely makes it one of the best places to experience a cycling tour. Jodi is a Travel Writer for Bookallsafaris.com and an adventure enthusiast. She lives in South Africa and has a passion for surfing, ocean conservation and exploring the Africa's diverse landscapes through various sports.